A community of women, intentional in our efforts to grow closer to one another. 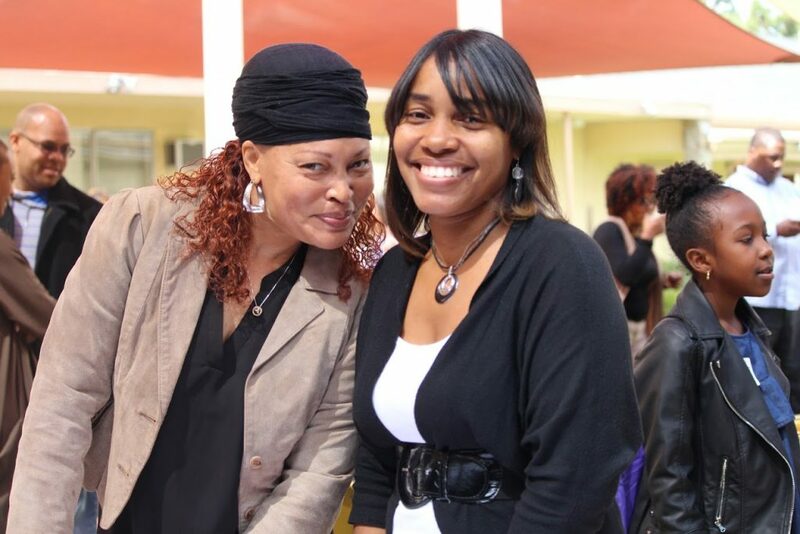 Ladies First, the women’s ministry at Center of Hope LA, exists to provide opportunities for both fellowship and spiritual development for all women ages 18 and older. Throughout the year we have various events designed for us to grow closer in community as we lean into the church’s mission of “Closer to People, Closer to God.” You are invited to join us anytime your schedule allows. Whether you are a member or visitor, all are welcome!